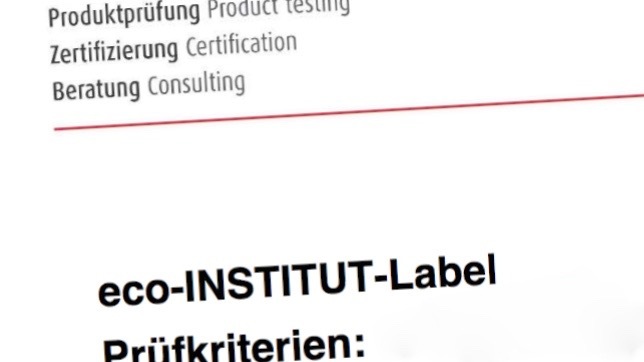 eco-INSTITUT edited and updated the testing criteria of eco-INSTITUT-Label. The criteria are effective from now on. Since the last update new limit values – amongst other things – have been published making the adjustments necessary. 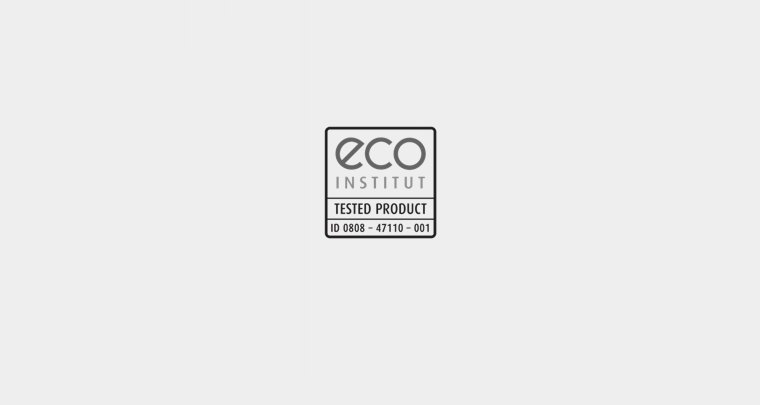 Mid of November 2017 Muri + Partner AG was eco-INSTITUT-Labelled for its mineral floor covering Bodarto. Since the middle of October doors HERBA BASIC and HERBA PREMIUM of Franconian company Hermann Bär GmbH | HERBA-Zimmertüren are eco-INSTITUT-Labelled. 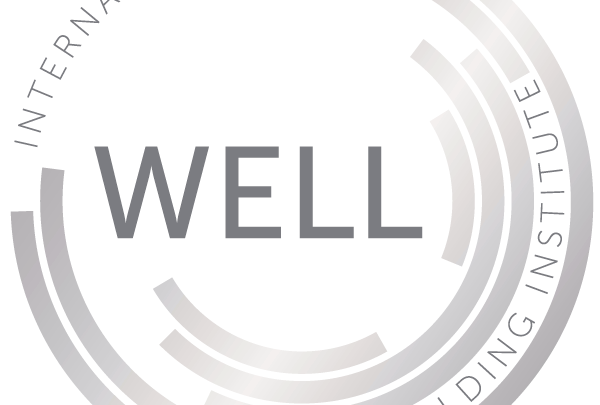 Since July 2017 eco-INSTITUT-Label is approved as equivalency standard for evaluation of VOC emissions from construction products and floor coverings in the context of building classification programme WELL Building Standard® (WELL) of International WELL Building Institute® (IWBI). 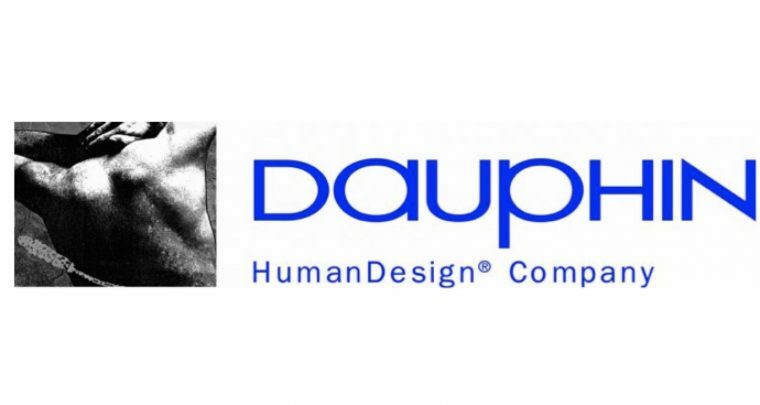 Since the middle of September the product line Fiore of office seats factory Bürositzmöbelfabrik Friedrich- W. Dauphin bears eco-INSTITUT-Label. End of July 2017 the wall insualtion materials EXPERT KLIMA of Alsace-based company Sitek Insulation Sasu with focus on production of insulatin materials has been awarded eco-INSTITUT-Label by eco-INSTITUT.